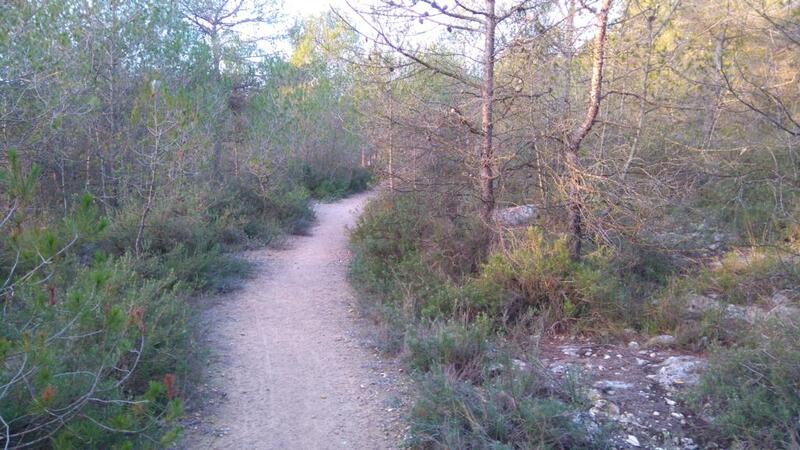 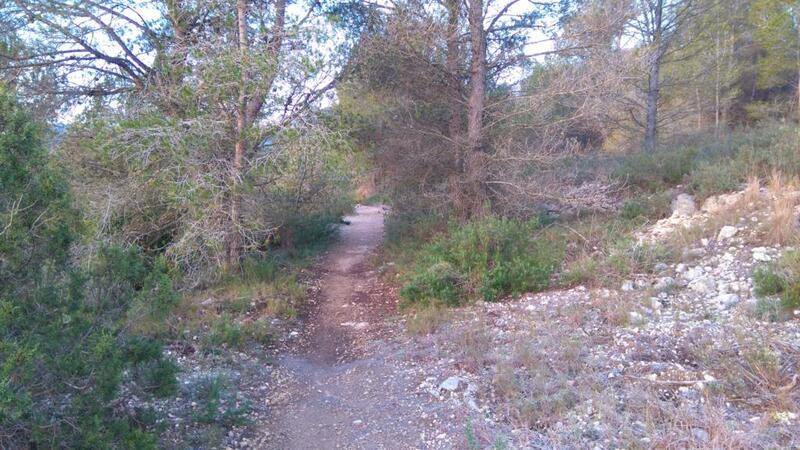 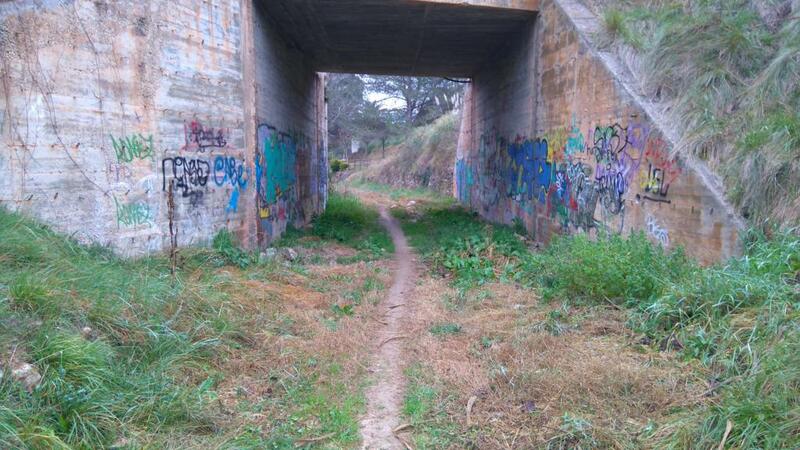 We propose here two different short distance trails. The first one is faster and it doesn’t require much technique, the ideal choice for training with fast or contrasting rhythms. The second route is more technical, suited to improving agility and coordination along challenging stretches. 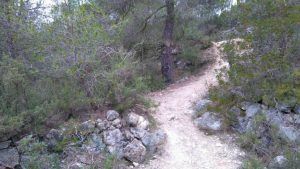 This is a fast trail which doesn’t require much technique. 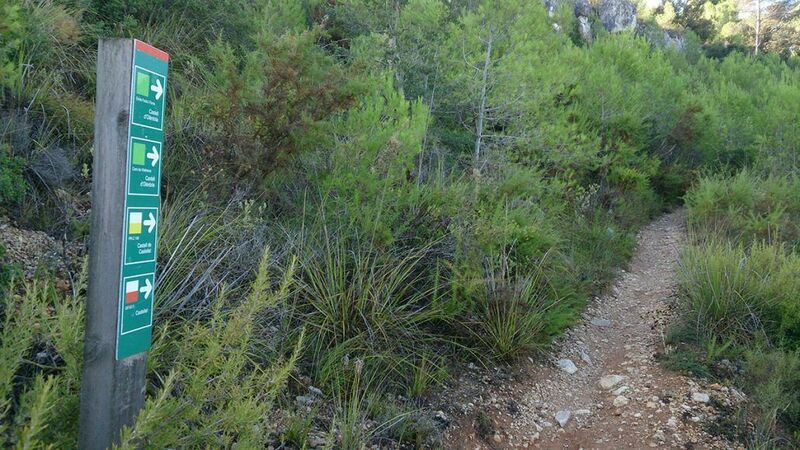 It is the perfect choice for a short and intense training or for an inexperienced mountain runner. This is a suitable route at any time of the year, but try to avoid the central hours of the day during summer. 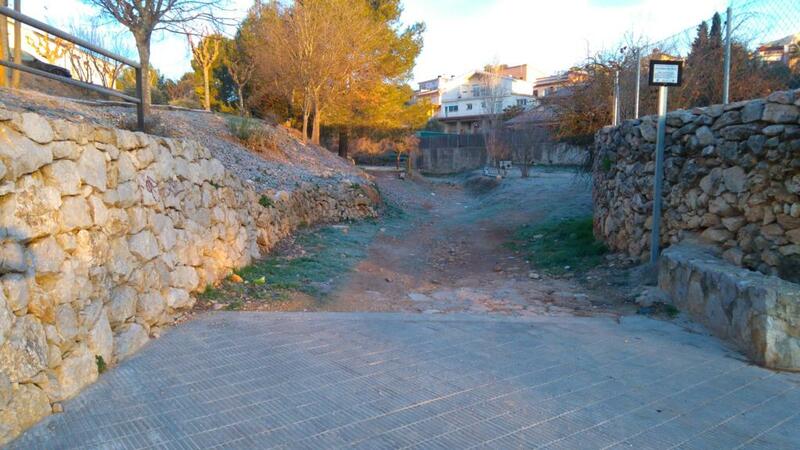 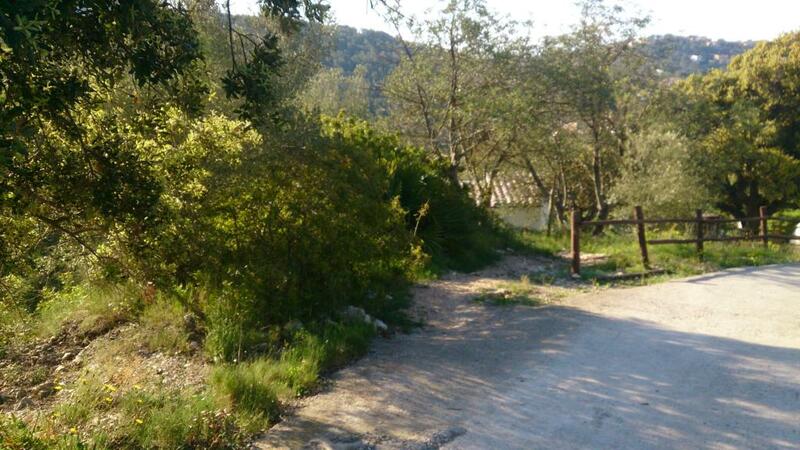 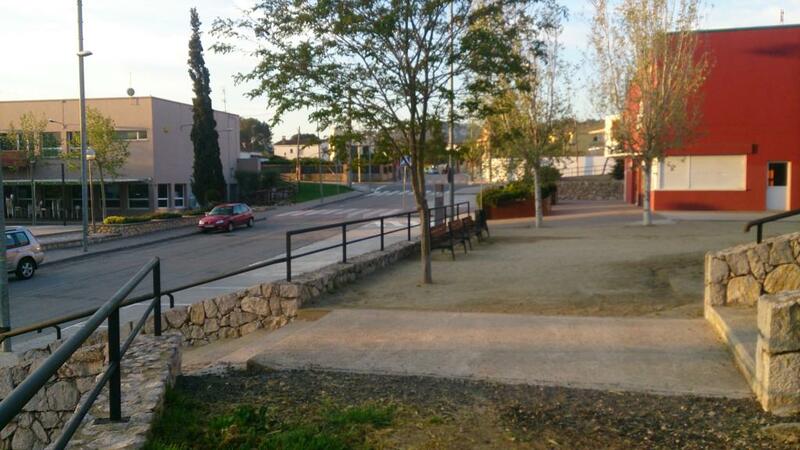 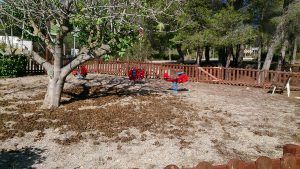 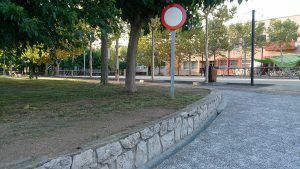 Starting from Plaza del Casal, walk along the stream till you turn right on the first street you find. 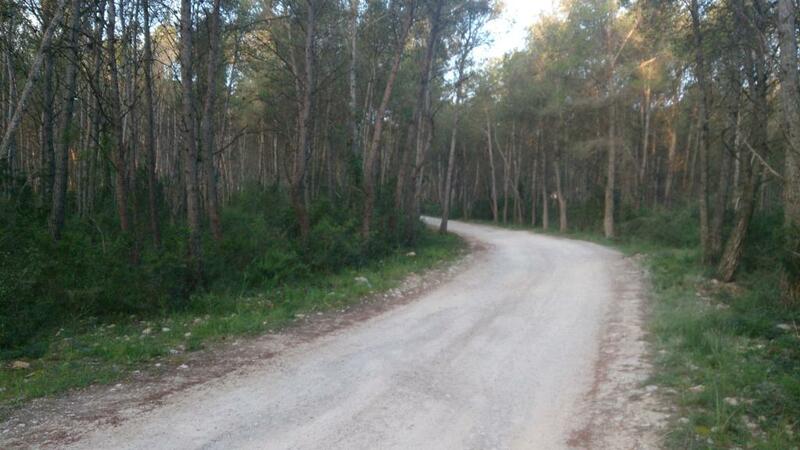 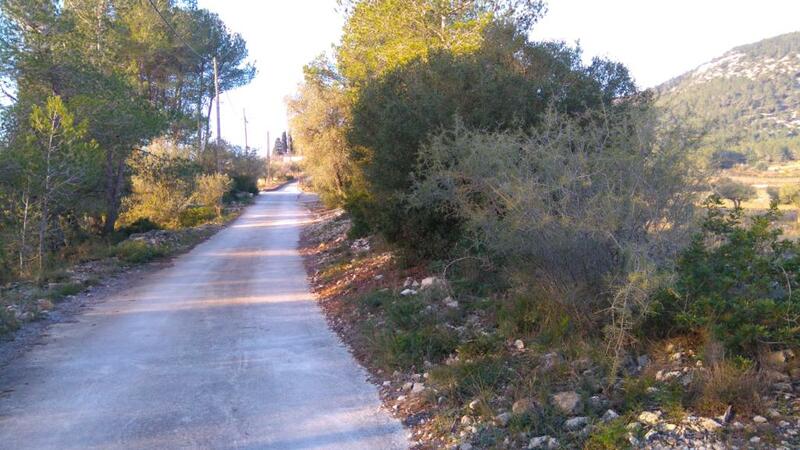 At the end of that street you will come across a forest track that will progressively become a path. 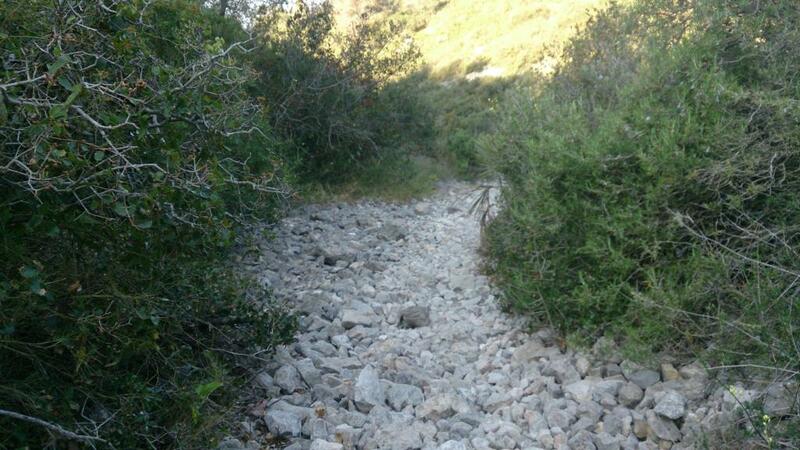 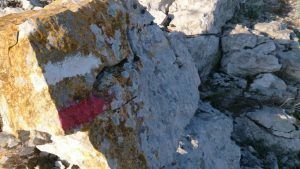 This easy to follow trail will take you, after a few turns, to a wide track in a firebreak zone. 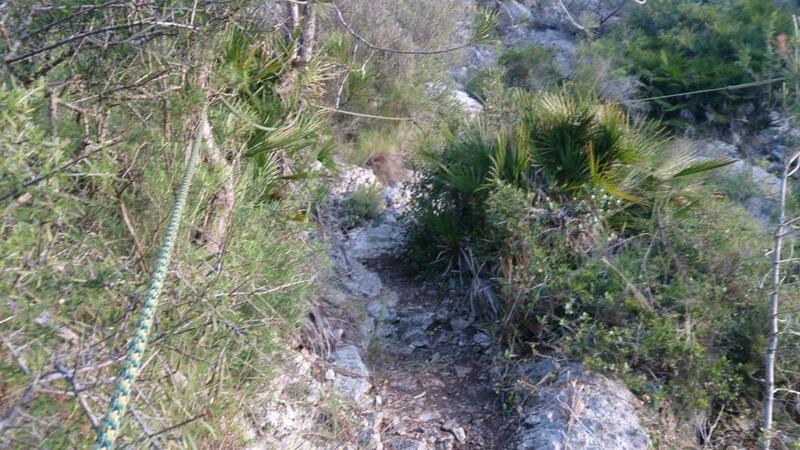 Follow the track on your right which steeply descends. 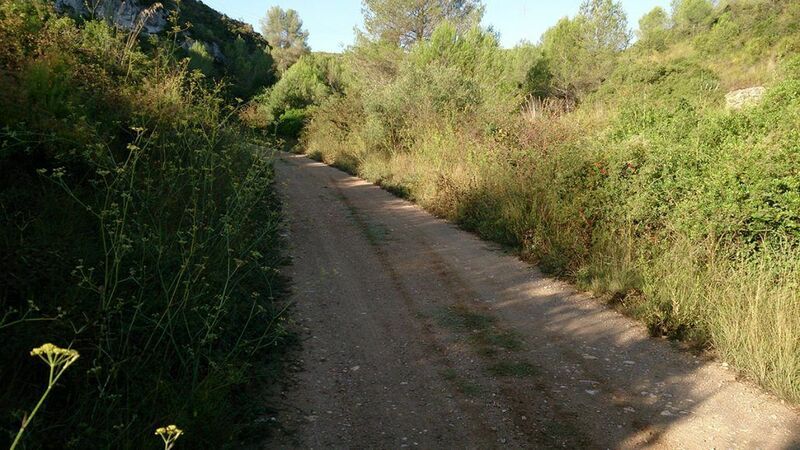 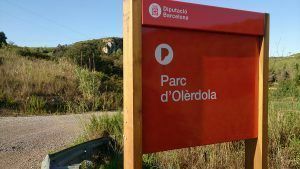 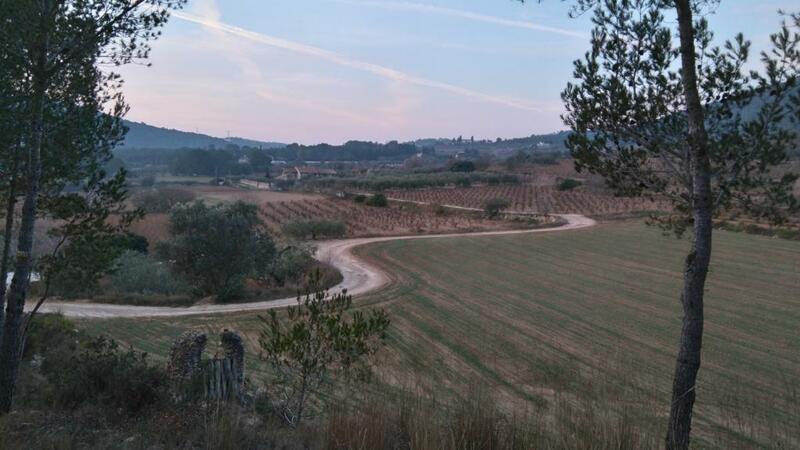 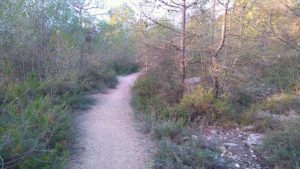 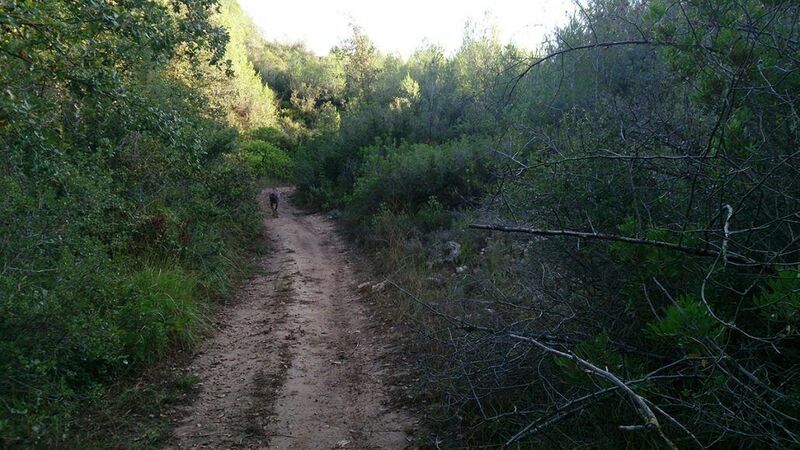 After some turns you will reach a flatter land, where you should turn left and continue by a path that goes up the “Fondo de Olèrdola”. 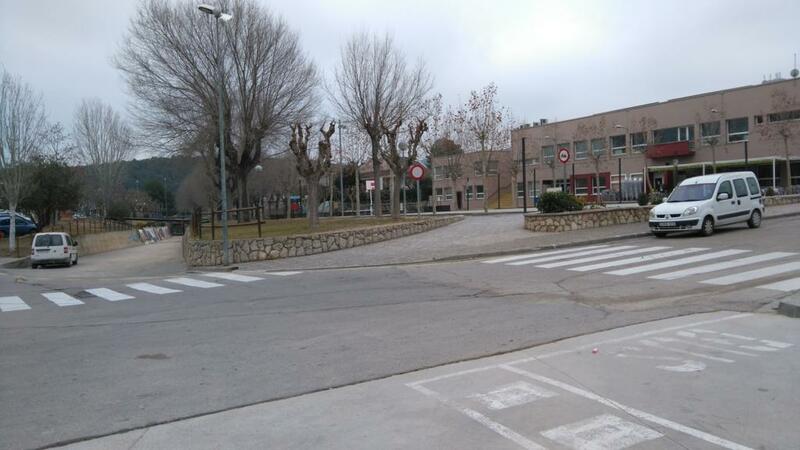 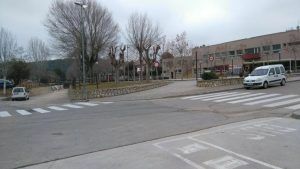 When you get to the town of Olèrdola, cross it through the streets, being careful in the crossings. 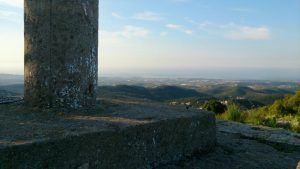 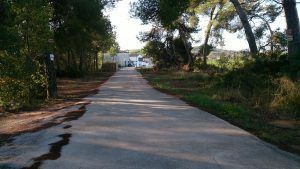 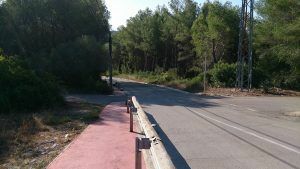 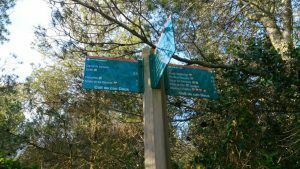 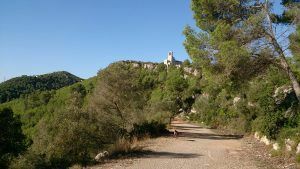 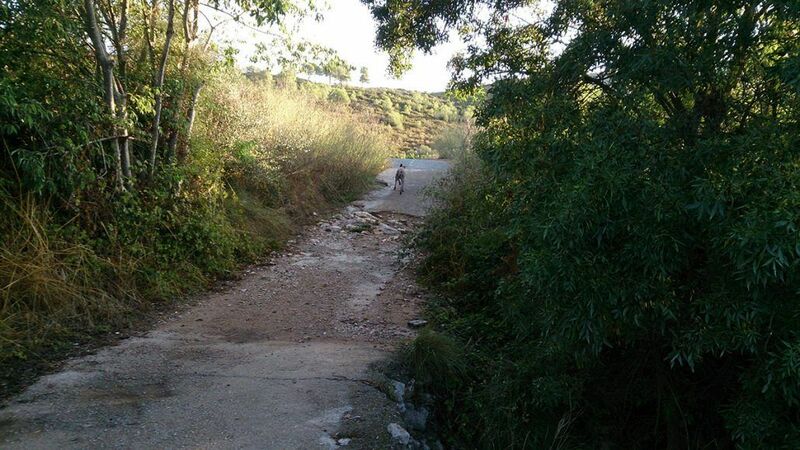 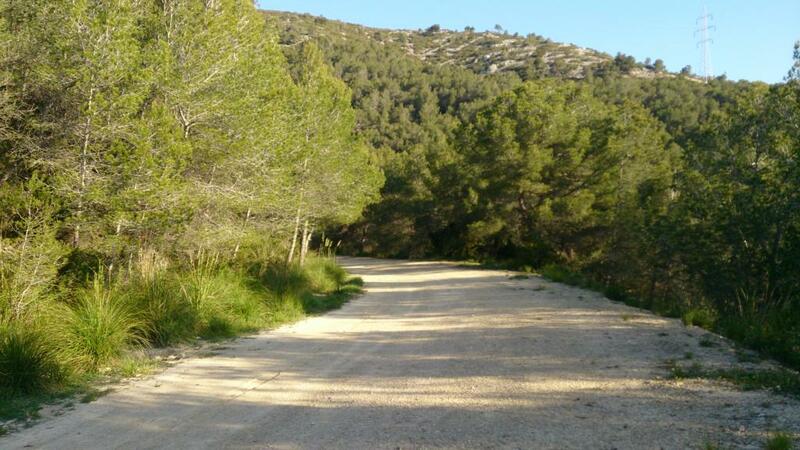 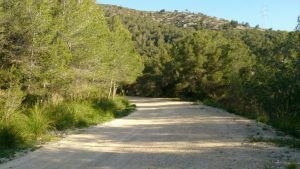 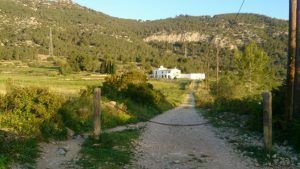 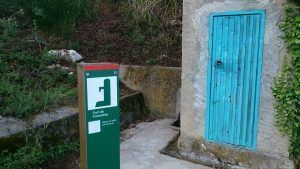 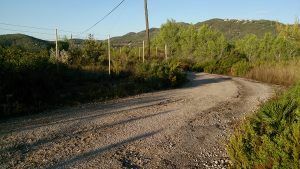 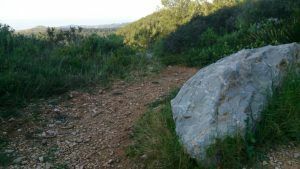 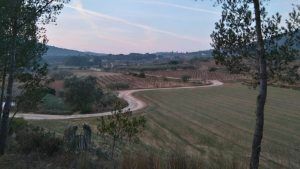 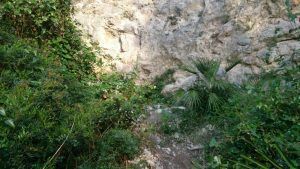 Leaving behind the paved streets, go past beside an equestrian centre and follow a wide trail that will head to the car park area of “La Facu” (climbing area). 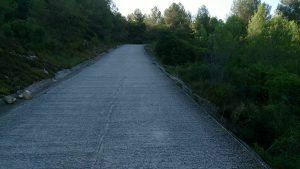 From there, continue straight, by the paved track that goes downhill. Shortly after, you will find a wooden handrail, which is the entrance to the path that will lead you back to the starting point. 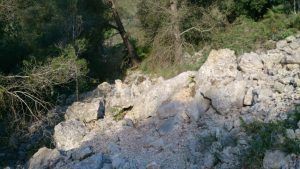 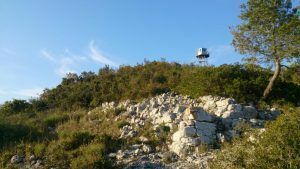 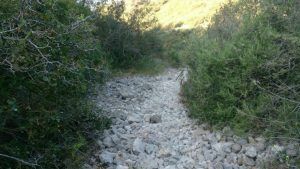 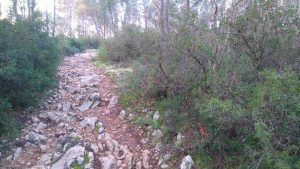 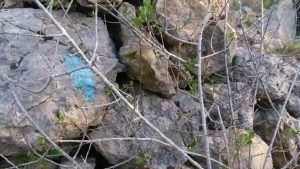 Due to the technical nature of this route (constant uphills and rocky sections), it is important to keep the focus throughout the entire trail. 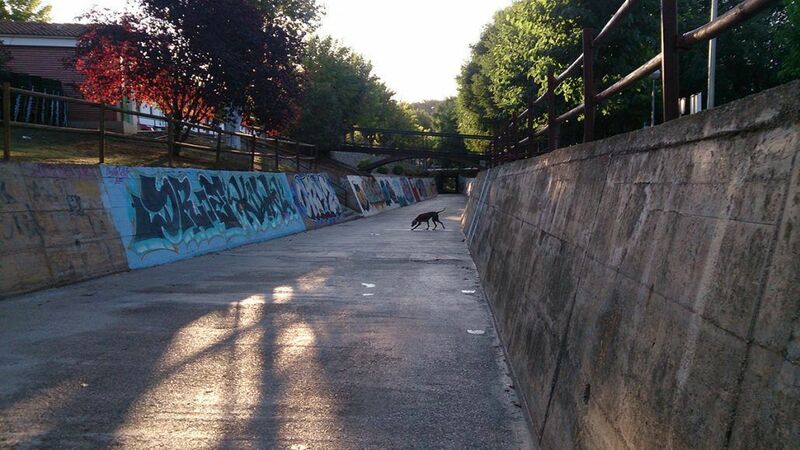 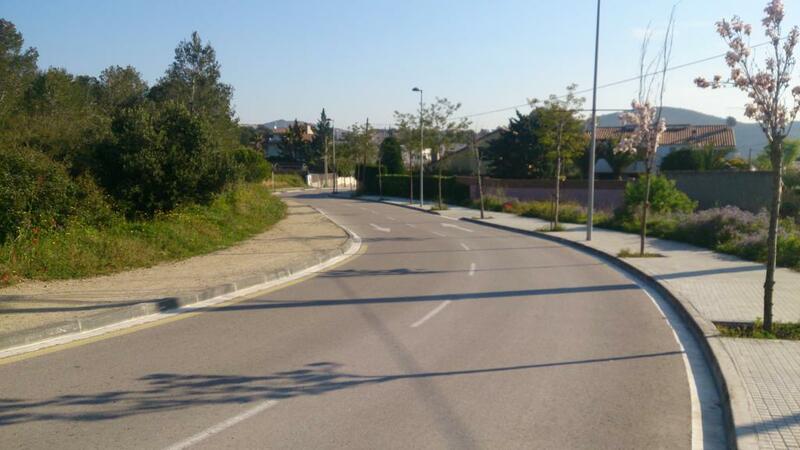 Even though this is a short and shady circuit, it is advisable to avoid the central hours of the day during summer. 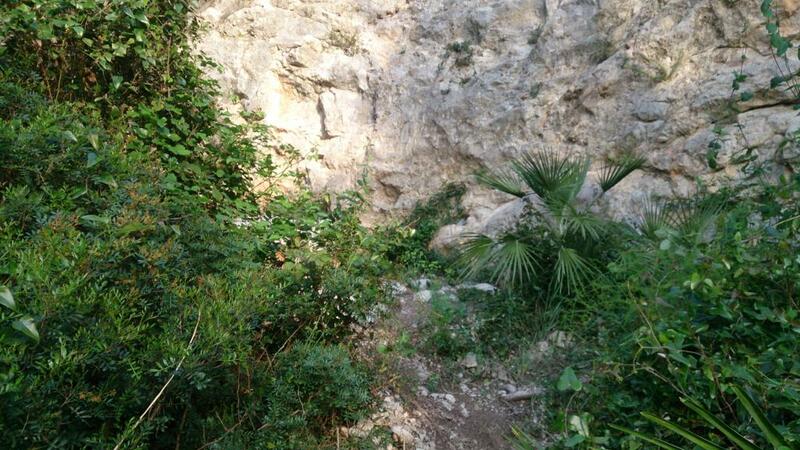 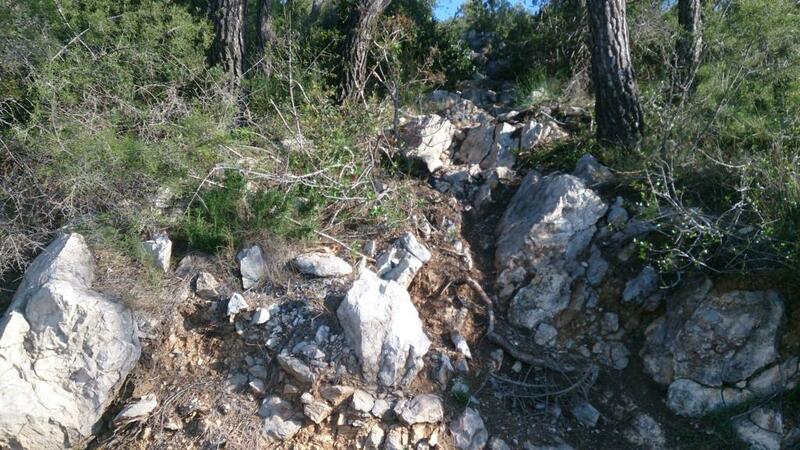 After days with high temperatures, walking around the rocky areas can be very tiring because of the heat irradiation. 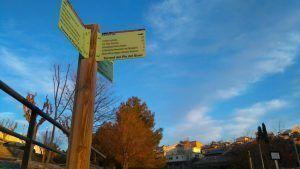 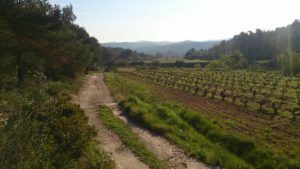 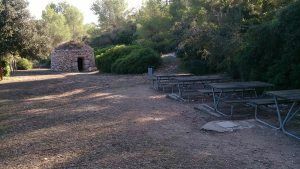 Starting from the village centre, in Plaza del Casal, walk along the stream till you cautiously cross a street that goes up to a group houses. 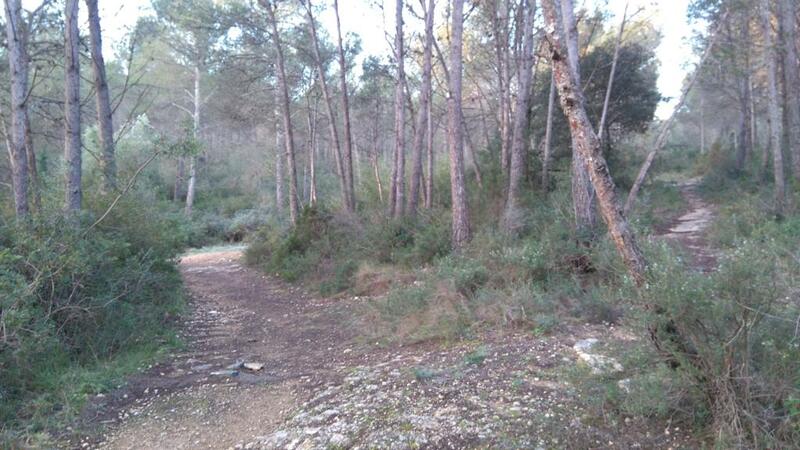 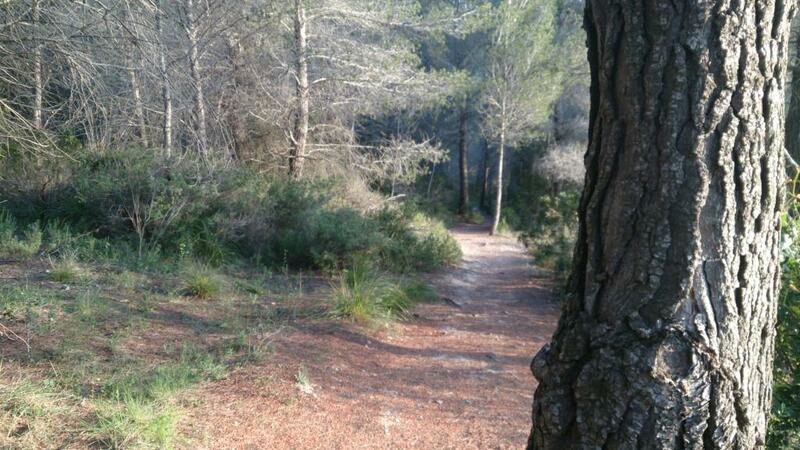 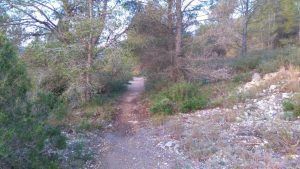 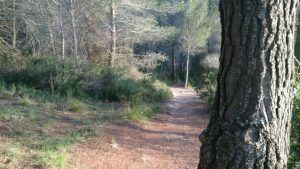 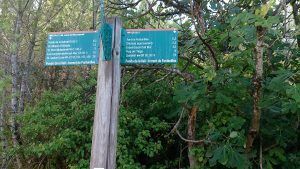 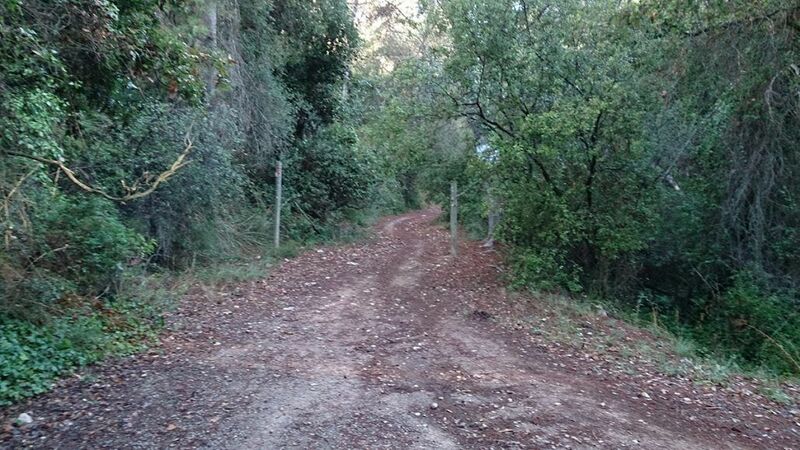 The first km will be walked by a wide and easy to follow forest track, that will bring you straight to the car park area of La Facu. From there, go across the chain that you will find on your right and head towards the farmhouse that can be seen at the bottom of that path. 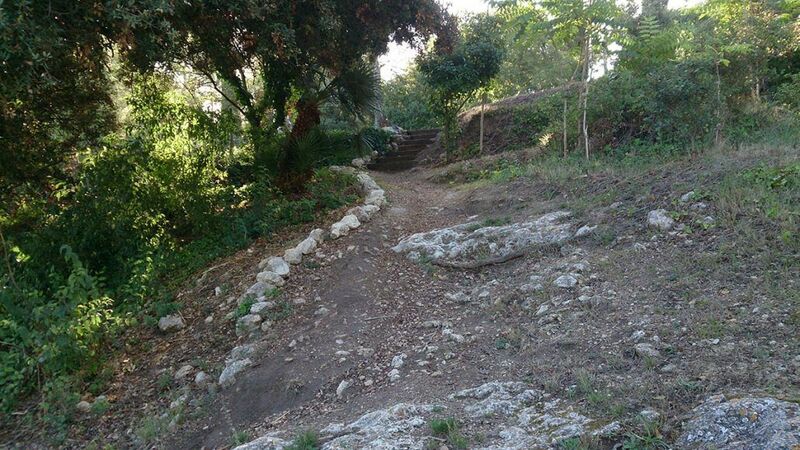 Pass beside the house and continue by some paths and rocky grounds that will lead you to climbing walls. 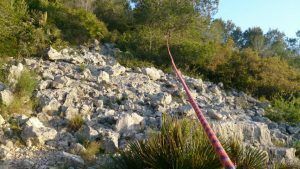 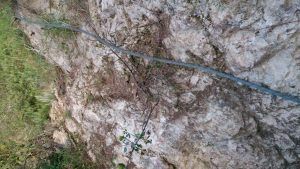 From here on, there is a security rope that can be used as a handlebar, very helpful and reassuring during some difficult uphill stretches. 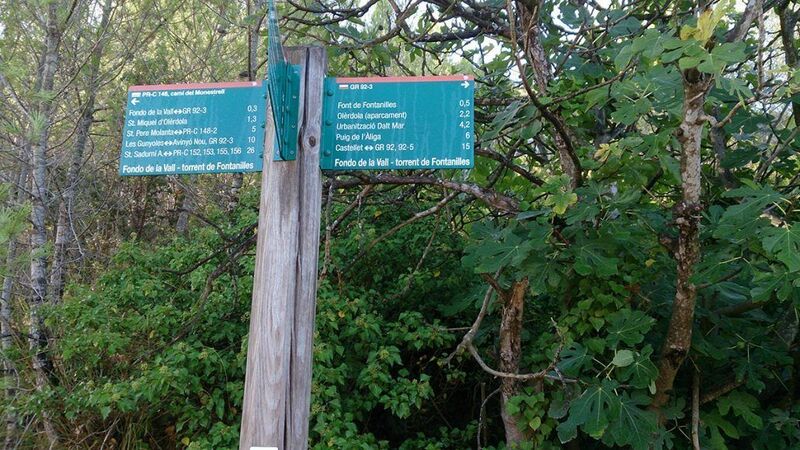 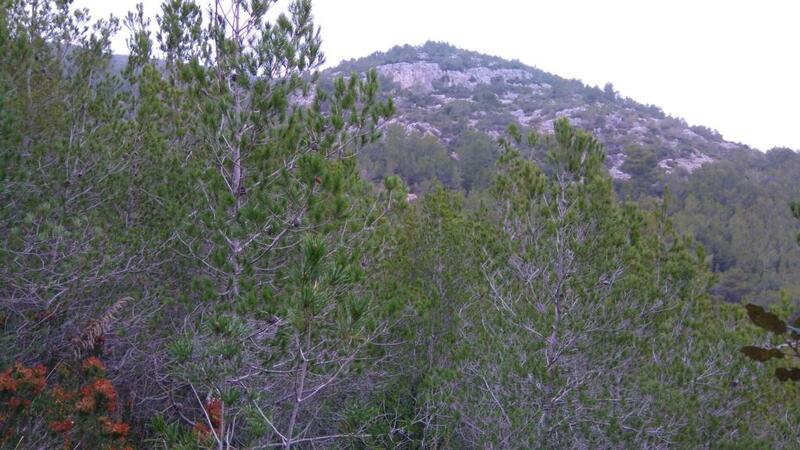 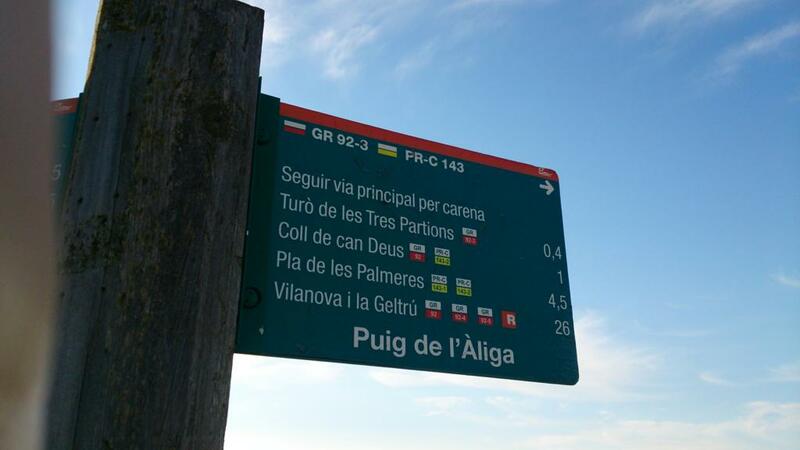 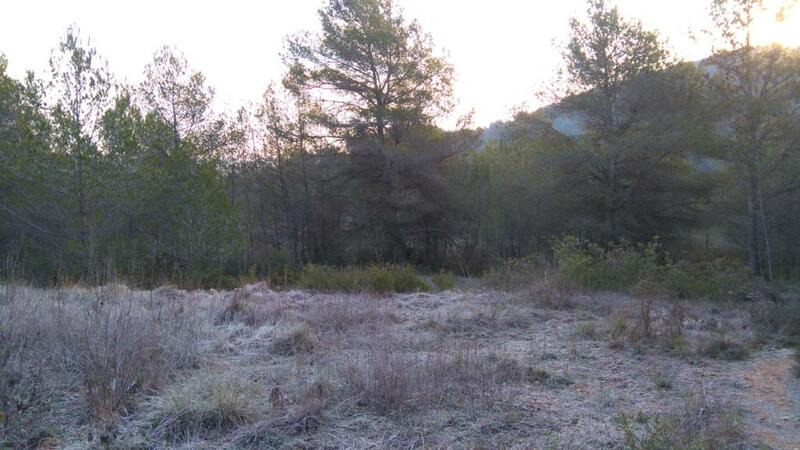 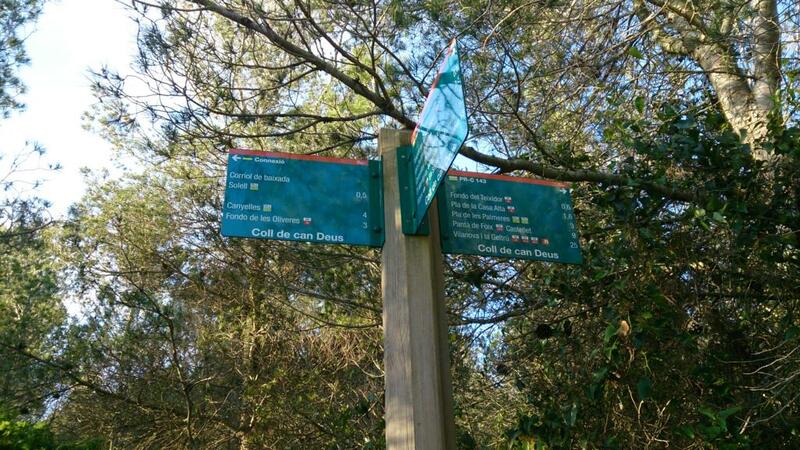 After a short junction by track, you will reach the summit of the Pic de l’Àliga. 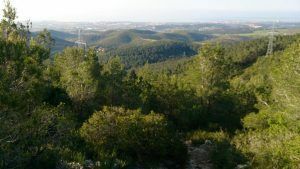 If you keep walking a bit along the crest, you will find a field which, in turn, is a privileged vantage point over the region. 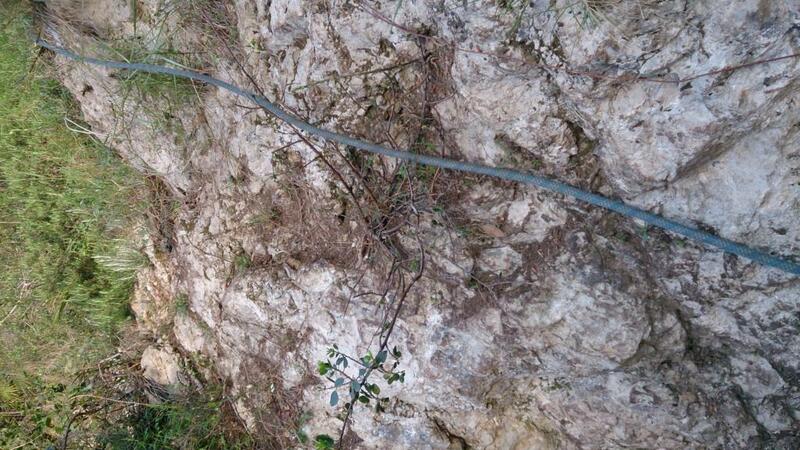 The circuit continues first by track and then by a succession of technical downhill paths. 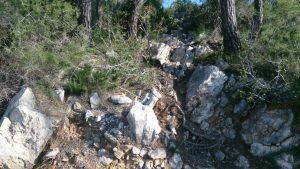 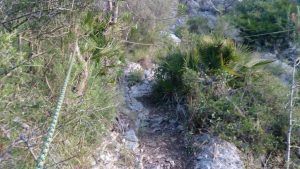 There is a short but intense climb that will get you to an easy forest track, where you can release the tension accumulated so far. After walking 1500 meters by that track, take a sharp turn to the left to start the last section of the ascent. 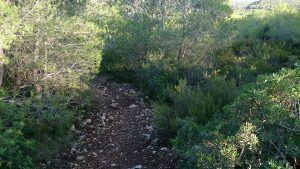 It is a short but intense stretch that first goes by a wide trail and then it becomes a path. 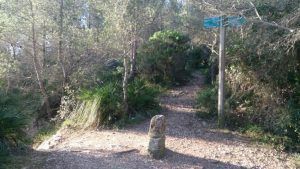 At the end of this path, you can start the descent following the path on the right. 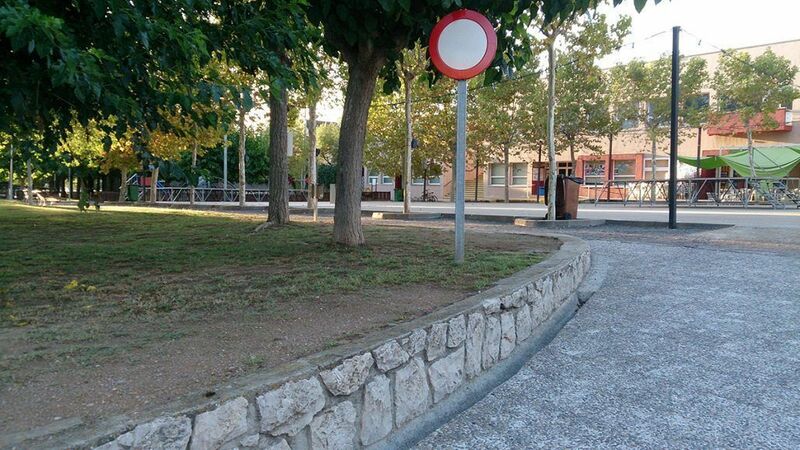 Once you have reached the Facu car park area, turn right and walk a short section by that paved path. 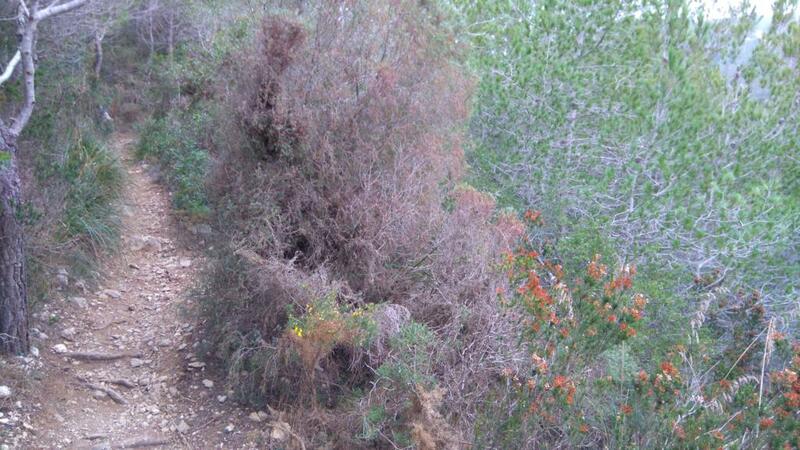 When you come across a wooden handrail, follow the path that is placed on its left. 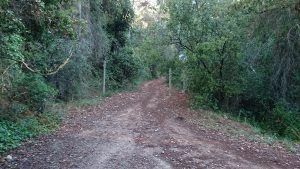 The last stretch of the circuit does not require much technique, but watch out for big roots and rocks on the ground until you get to a paved way close to town. Shortly after, you will be back to the starting point in Canyelles. 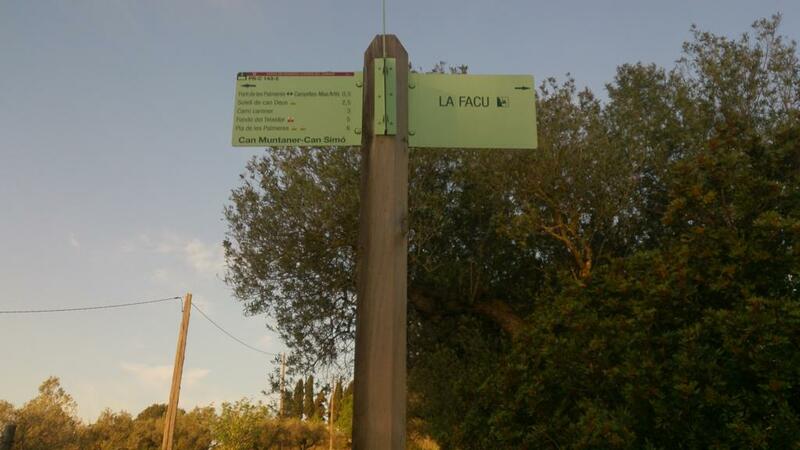 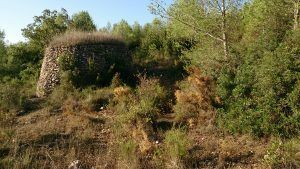 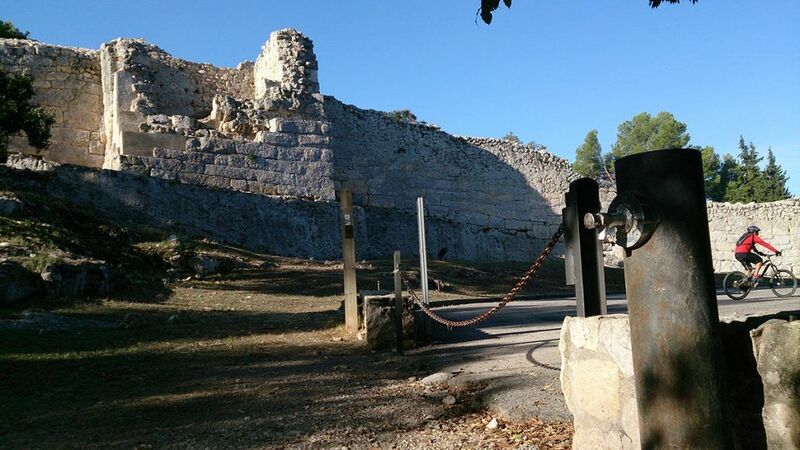 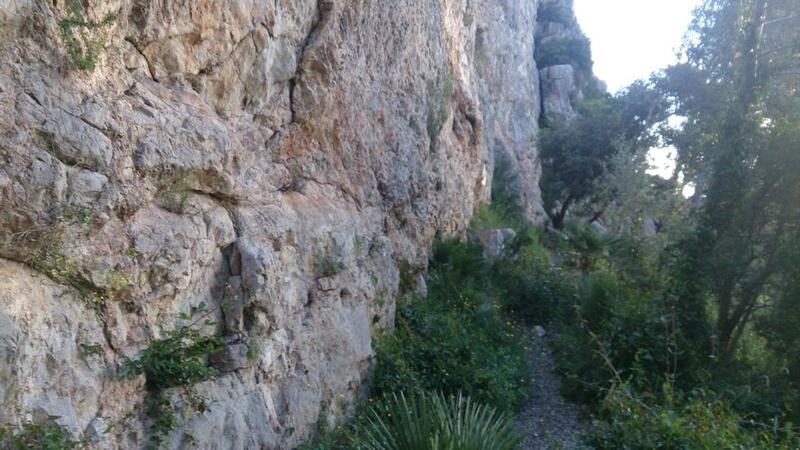 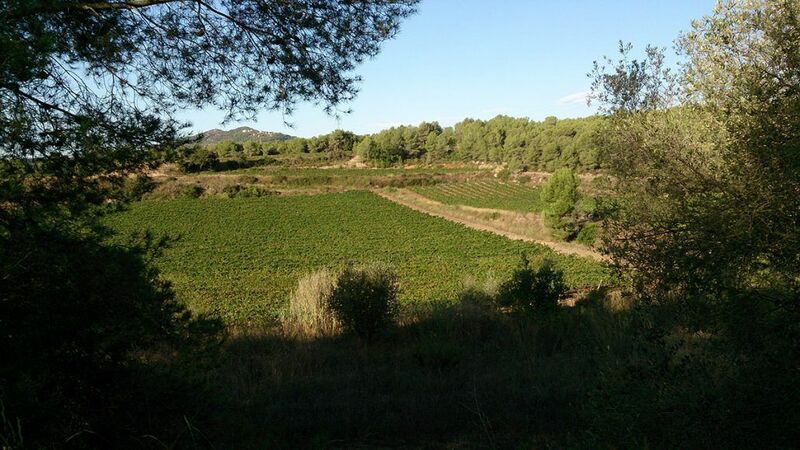 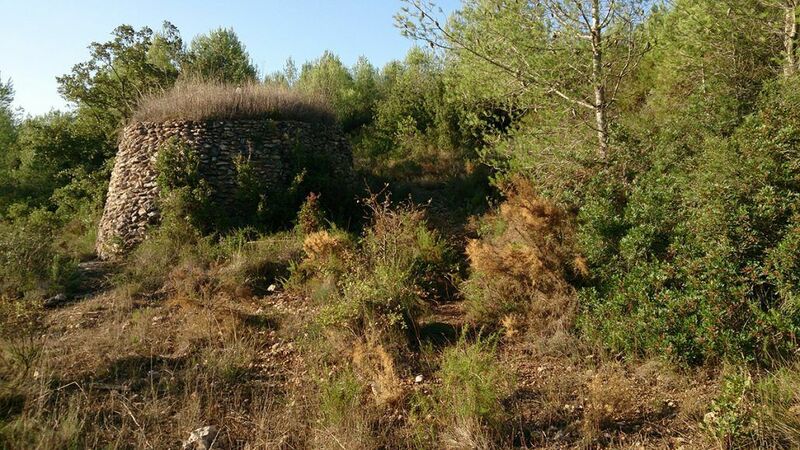 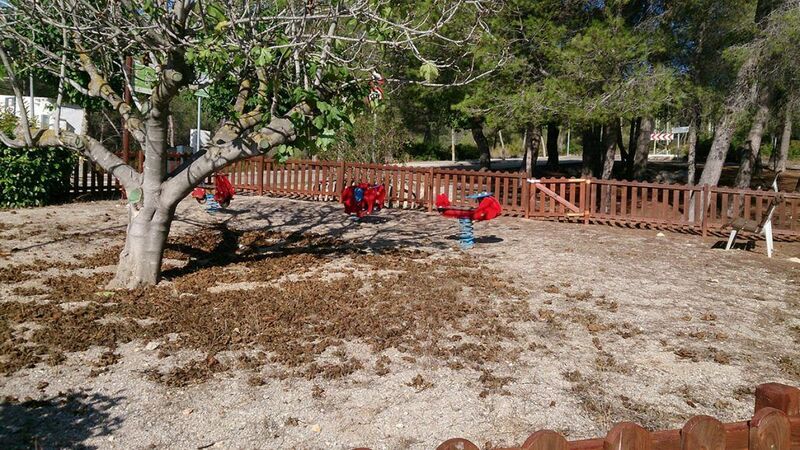 TOURISM: Canyelles; historical farmhouses; climbing area in La facu.